High elastic material, which can be stretched, practical and durable. 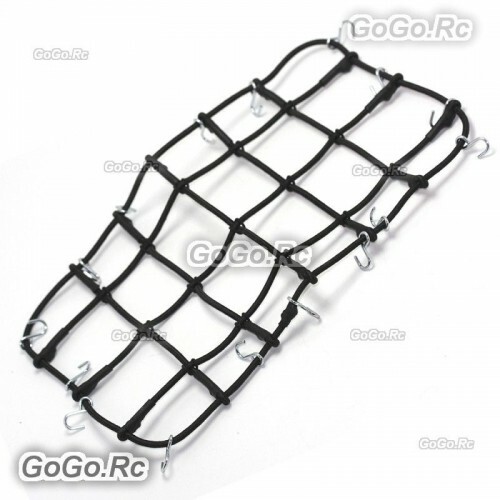 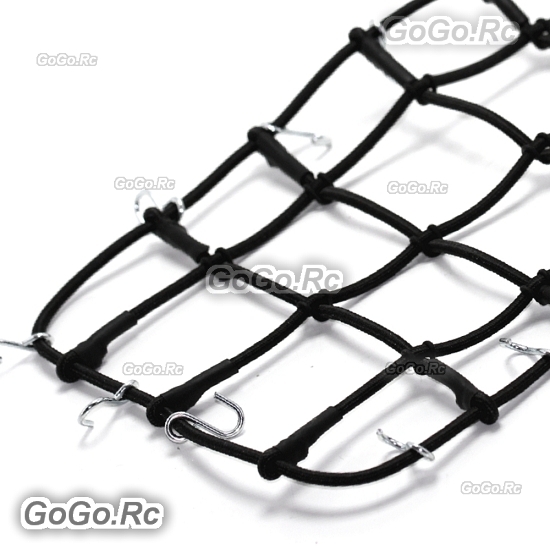 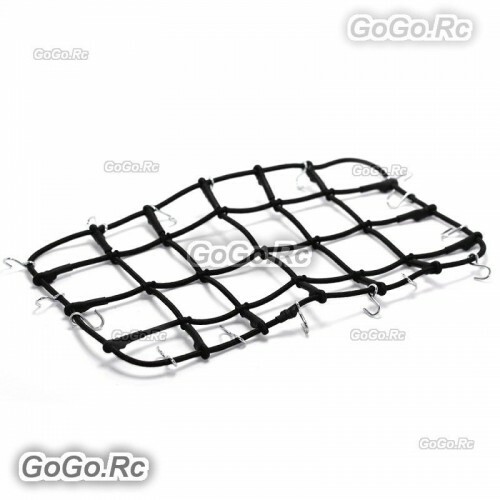 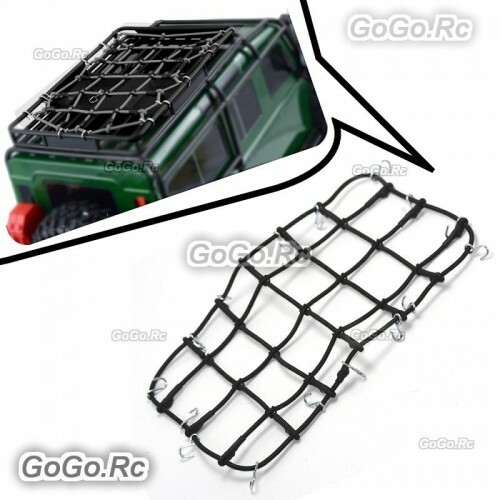 1/10 RC elastic luggage net with hooks, it can fix the things on the roof rack of RC car. The pictures for reference only, Factory may be change the product design without further notification.